Could Jeanne Calment really have been her daughter Yvonne? The curious case of the "world's oldest woman" who may or may not have lived to 122 years old. 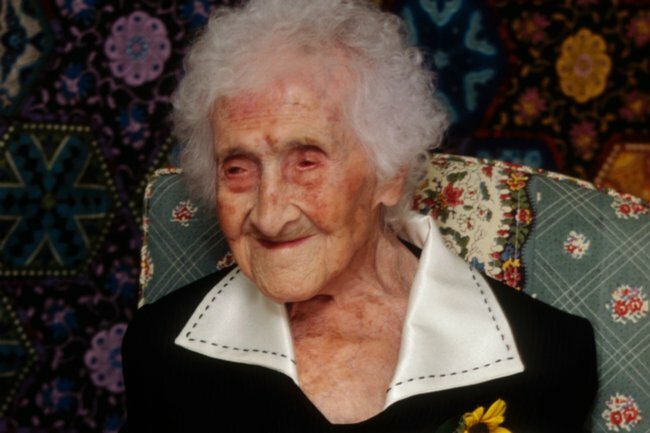 When Frenchwoman Jeanne Calment died on 4 August 1997 it was international news: the oldest known person ever to have lived had died. 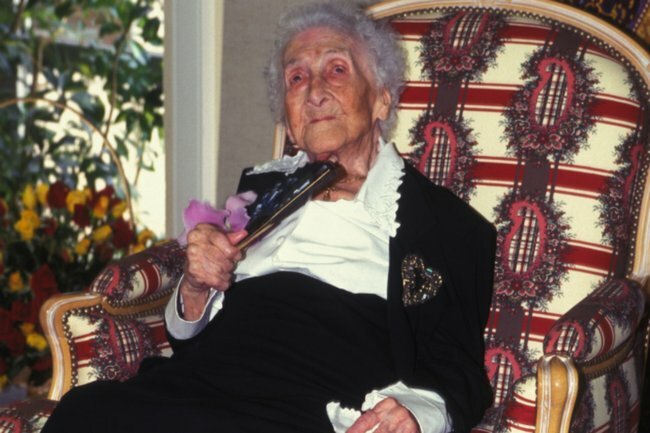 The Guinness Book of World Records had certified that Jeanne had lived to the ripe old age of 122 years and 164 days, beating out rivals for the title by at least two years. What was Jeanne’s secret to such a long life, people had asked? Well, she regularly had coffee or tea for breakfast, and occasionally treated herself to Port wine, chocolate and cigars. She also continued forms of exercise into her extremely old age. For her efforts, until her death, she had never been sick, she said. From about her 112th birthday, she became the subject of fascination and world attention. Doctors examined her, researchers conducted studies and reporters asked for interviews – all to find out as much as they could about the medical marvel who defied death for so long. But two decades after her passing, questions about the validity of Jeanne’s record as the world’s oldest person have surfaced. Could it be that we’d all been tricked? And if so, how, in the 20th century, could someone so successfully forge their age? Well, Russian researchers have now claimed that Jeanne wasn&apos;t who she said she was. In fact, they say the real Jeanne Calment died in 1934. The woman celebrating with 10 dozen candles on her cake was actually her daughter, Yvonne, the researchers claim in a paper published in December. They claim Yvonne assumed her mother&apos;s identity as a young woman so her family could avoid paying inheritance tax. As Yvonne was born in 1898, this would have made her 99 years old upon her death. Mathematician Nikolay Zak and gerontologist Valery Novoselov propose that while French records show Yvonne died in her 30s in 1934 in Arles, that wasn&apos;t the case. The real Jeanne&apos;s husband merely told authorities it was his daughter, not his wife, who had died to avoid paying an inheritance tax bill, the theory goes. 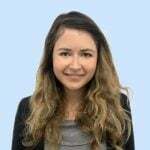 The researchers point to "multiple contradictions in her interviews, biographies, photos, and documents" as evidence that lead them to their conclusion. Jeanne celebrating her 119th birthday. Image: Getty. French officials have said the claim is false, The Sun reports. "We never found anything to suggest a slightest doubt on her age," one said. However, that&apos;s not exactly true. It was reported that staff at the nursing home Jeanne lived at said she got around better than people 30 years younger than her. Doctors found during a medical examination of her at age 118 that she had the same verbal memory and language fluency as someone in their 80s or 90s - which if this theory is true, makes a lot of sense. Still, there&apos;s been plenty of doubt cast on the strength of the paper&apos;s theory, with experts concluding that the only way to truly learn the truth would be to exhume Jeanne&apos;s body. 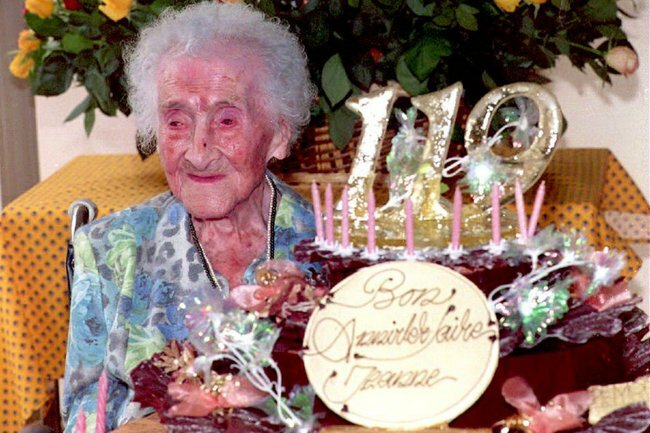 So we might never know if the woman living as Jeanne Calment was the world&apos;s oldest person or the world&apos;s greatest hoaxer.